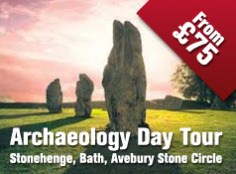 The most popular tour to Stonehenge is the Windsor, Stonehenge and Bath tour that all major operators have as their flagship day tour from London. 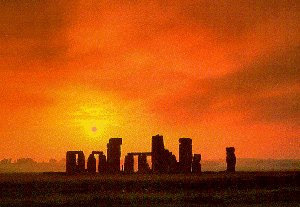 They have expert local guides who will collect you from London, Salisbury or Bath (Hotel or the railway station) and take you to Stonehenge. 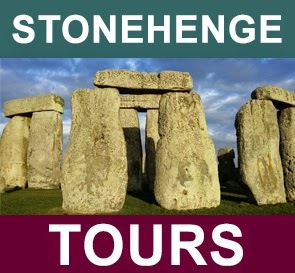 With most tours to Stonehenge you will be part of the mainstream commercialised tourism industry. You'll be at Stonehenge probably 45 minutes, at most an hour before you're whisked off to somewhere else totally unconnected. Enthusiastic guides will immerse you in the subject, not bombard you with a monologue of facts. 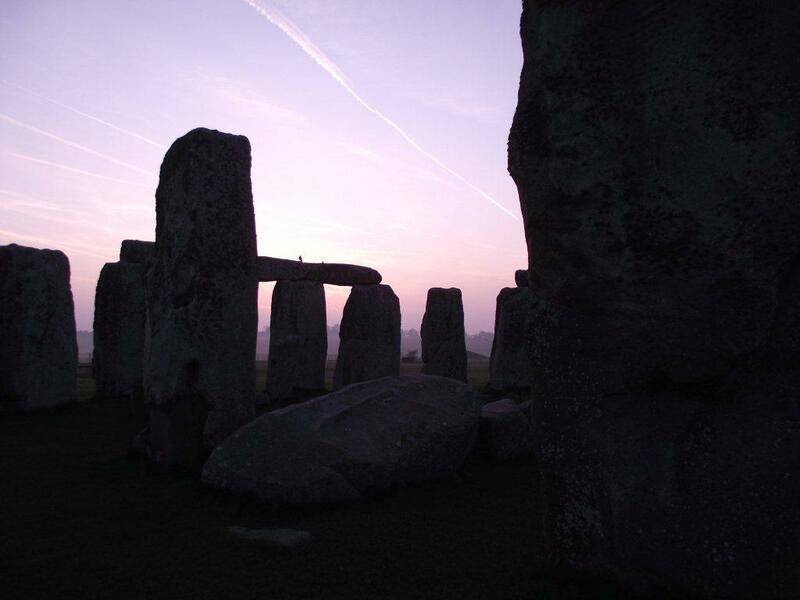 You will be encouraged to walk amongst the Stones, experience natural energy forces and ley lines and really get into the mindset of our ancestors who over 3,000 years ago were creating this astounding environment. This is an experience you will not forget, and astoundingly you can have a personalised hands on tour with such an enthusiastic local authority for much less than a standard packaged tour. N.B We can not be held responsible for tours operated by Stonehenge Guided Tours or any affiliate links displayed on this blog. Terms and conditions apply.